Thank you to everyone who attended our 20107 GUSU ABLE Social Event. We were thrilled with the attendance and support you provided. Thank you! It is thanks to our sponsors and supporters who make our yearly events successful. 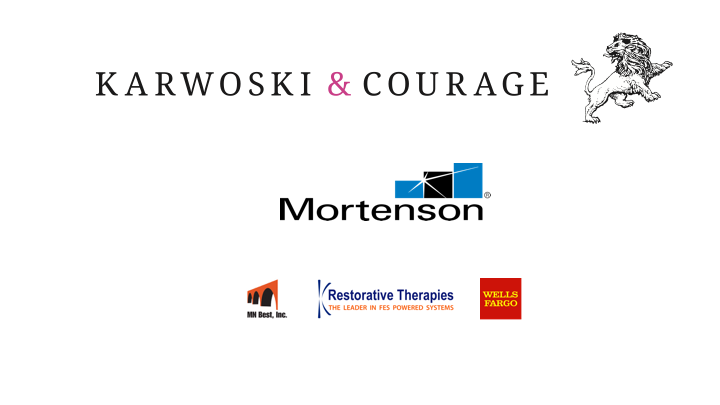 Thank you to the organizations and individuals that fund our efforts to cure paralysis. Interested in becoming an event sponsor? Sponsorship comes with great perks like brand and logo placement and helping people regain function and independence.